“What are you afraid will happen if you get really angry? 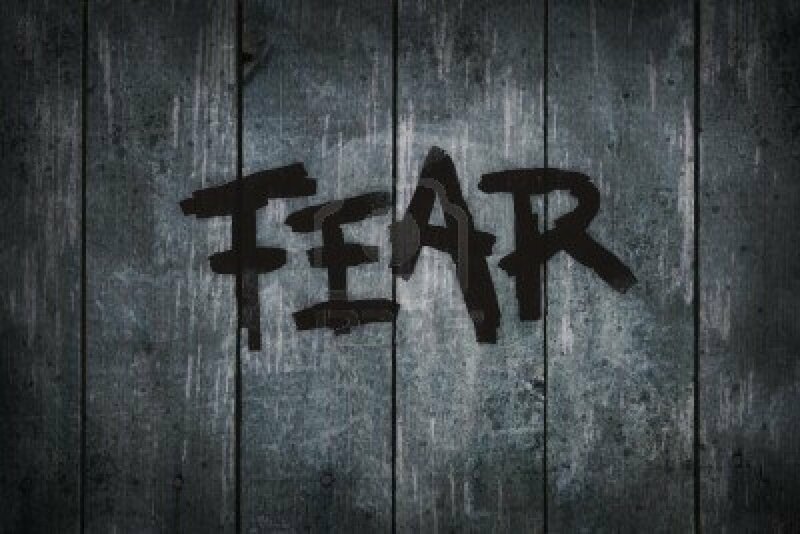 What is at the root of the fear?” said Ali the therapist. “And what would happen if you did the latter?” she asks. I have been afraid as long as I can remember. But oddly enough, I didn’t even know that I was afraid until recently. The conversation above opened up a locked part of myself. A locked part that I’ve kept very controlled, in the vault, and secure. You know…like a scared person does. I learned how to be terrified early. I learned fear as a constant companion because there was evil lurking around the corner…in my neighborhood…in the form of older boys who would hurt me. Hope was tiny in the face of the certainly that I would be violated some time soon…in my own home. There was fear blended with shame in my relationships with the adults in my life because I was not protected and not believed. There was no comfort in hiding under the covers because under the covers is where the evil happened. The evil that made me a woman entirely consumed by fear. But you wouldn’t know that to look at me. My friends tell me that I’m brave. My colleagues say things like “Leah has shown me how important it is to stand up for yourself and what you believe in.” The people that I love know that I’ll walk through hell barefoot to stand up for them. I don’t do angry…I do terrified. I don’t do elation…I do safe. I don’t do hope…I do cautiously optimistic. Because underneath everything is a child who is certain that the sun will rise to a bright shiny day that will be ruined by an angry mother, a brutal brother, or a mean kid in the neighborhood. The list of things I’m afraid of is long. Lately, just when I think I have an exhaustive list, something comes up that has an almost paralyzing terror aspect to it, that I’d never noticed before. But I’ll tell you what I have been telling myself a lot lately…Fear doesn’t win. LOVE WINS! I am working on this. I am digging around in it. I am finally aware of it. I catch myself all the time saying “Oh, I am afraid of that” and then I go charging in anyway, just like I always have. 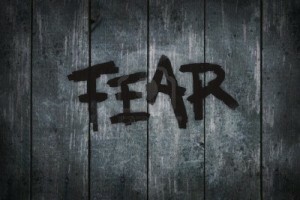 The difference is that I know what fear feels like…in my body…and in recognizing it, I can slowly diminish it’s power. I am able in those moments to comfort myself and offer myself the compassion that I did not receive as a terrified kid…a terrified teen…a terrified young adult…a terrified adult. In the offering of grace and kindness, in the calling fear by it’s name, in the recognizing and acknowledging of the fear, I am making it weaker so that I will be stronger, happier, more complete.